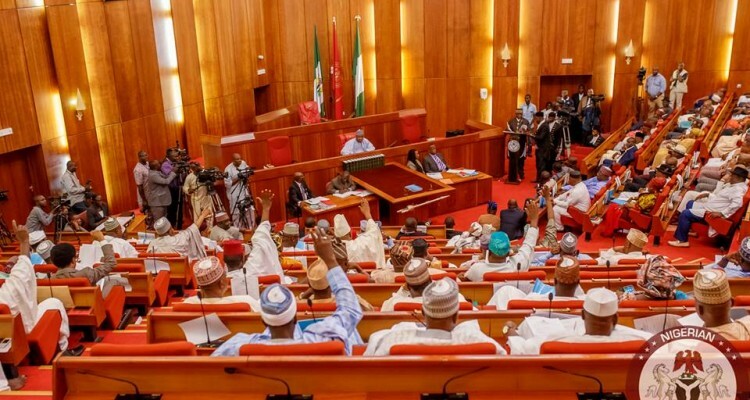 Senate steps down bill proposing fuel levy – Royal Times of Nigeria. The Senate on Thursday suspended consideration of the report on the National Roads Fund Establishment Bill, which proposed multiple taxes, including a N5 levy on every litre of petrol and diesel imported or refined in the country. 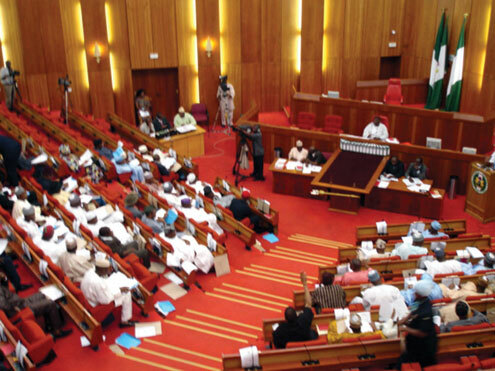 The Senate Committee on Works had on June 1 recommended the fuel levy to help finance the proposed National Roads Fund. The Kabiru Gaya -led committee also recommended the deduction of 0.5 per cent on fares paid by passengers travelling on inter-state roads to commercial mass transit operators and return of toll gates on federal roads, among others. The upper legislative chamber, during Thursday’s plenary, mandated the committee to make further consultation on the matter.